All that is good begins with a SMILE. We want to give you a great smile! 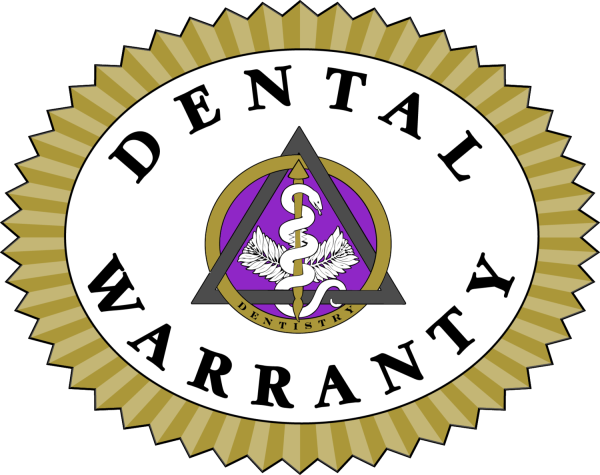 Chandler dentist, Dr. Nicki L. Schafer is dedicated to general, family, and cosmetic dentistry with services including dental exams, dental makeovers, teeth whitening, veneers, crowns, x-rays, cleanings, and more. 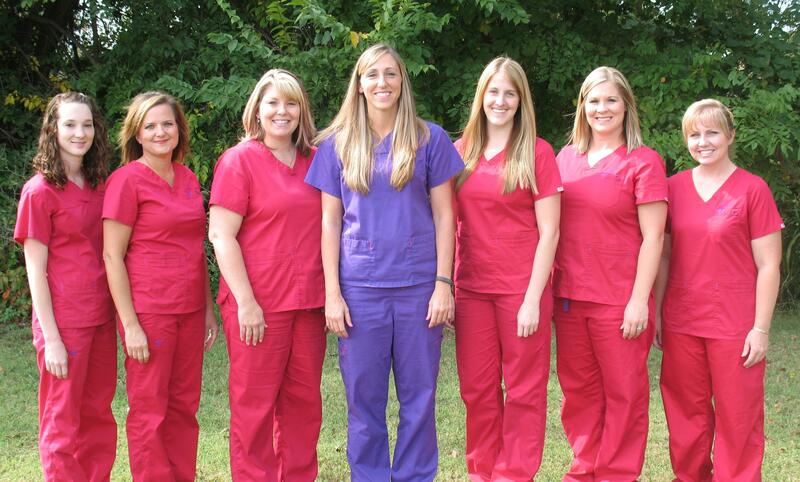 Please call our dentist in Chandler, OK to schedule your next appointment.